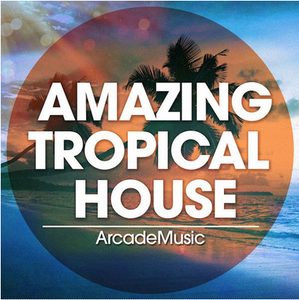 'Amazing Tropical House' by ArcadeMusic is a must-have for every producer. Inspired by artists such as Kygo, Matoma, Robin Schulz and others, this sample pack will help take your music to the next level with hiqh-quality samples and presets. With over 2.5 GB of content and over 220 files included, you will get everything you need to compete with the best artists there are and make a hit track. All the files are conveniently categorised into folders and subfolders for the best browsing experience.